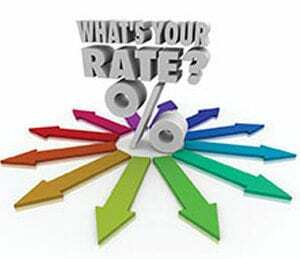 What’s Your Rate? Take the Challenge! Talk to a branch representative today! We may be able to match or lower your current rate AND save you money by refinancing!